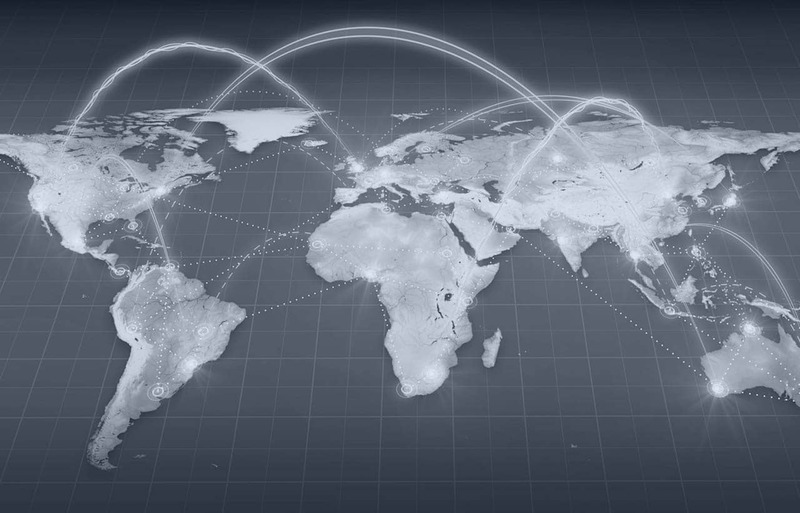 In addition to delivering an international standard of work to our clients, we cooperate closely with worldwide networks of talented and internationally capable lawyers to offer our clients “home turf advantage”. We have also developed Consiglieri, a World-Class Support Network for General Counsel/In-House Counsel and their Teams in China and Taiwan. Pamir is a member of IR Global (“IR”), the fastest growing professional service firm network in the world; providing legal, accountancy and financial advice to companies and individuals across 150 jurisdictions. IR is globally renowned for offering the most innovative solutions within the professional advisory community. IR members are subjected to a stringent vetting process and are all experts in their specific areas of practice. This enables clients to source niche expertise from the highest quality advisers. Pamir Law Group is a member of the MSI Global Alliance for Taiwan. With a successful track record over more than 25 years, MSI is a global association of over 250 independent legal and accounting firms in more than 100 countries. The MSI Global Alliance brings together member firms with knowledge and experience in a wide range of disciplines. They provide local expertise and global reach to a wide variety of clients in many different industries. MSI carefully selects a full-service legal and accounting member firm in each jurisdiction. We work closely together to provide integrated, multidisciplinary services to meet each client’s legal and regulatory obligations and growth ambitions. Pamir Law Group is a member of Visalaw International, the first worldwide alliance of immigration lawyers. 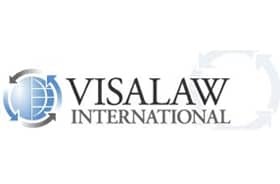 Visalaw International’s lawyers are some of the best known business immigration lawyers in the world, and regularly represent the largest global companies and individuals successfully navigate the complex immigration laws around the world. Pamir Law Group is the representative member of Legal Counsel International (LCI) for Taiwan and China. LCI is a network of professional firms which have significant experience and a practical approach to international business transactions and cross border commercial ventures. 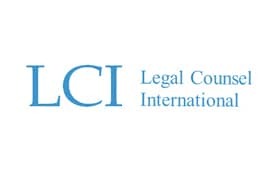 LCI’s members are dedicated to providing creative legal and business solutions with a high degree of personal service to companies, individuals and law firms worldwide.